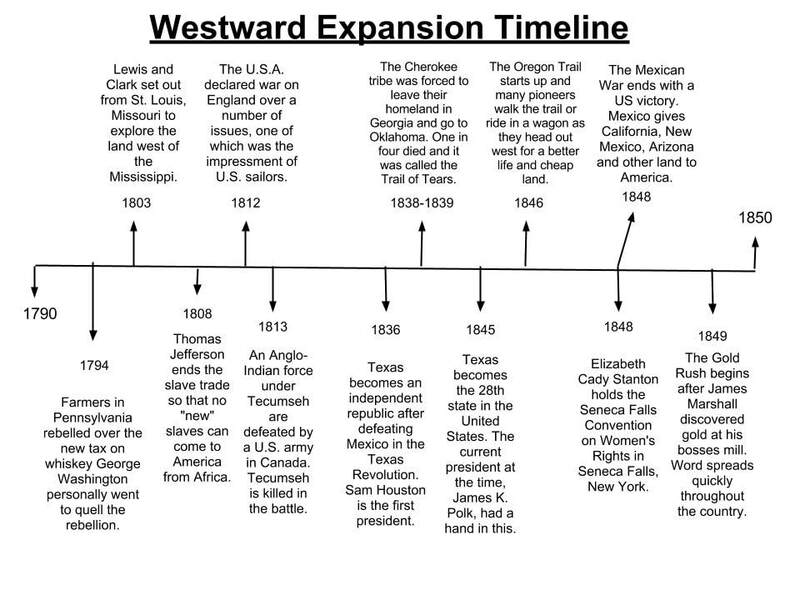 SS4H3 Explain westward expansion in America. 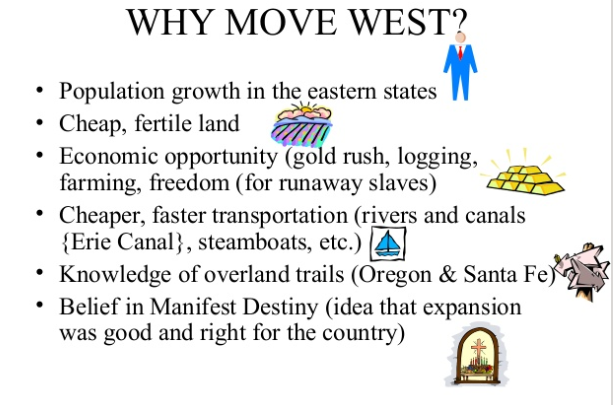 SS4H3 Explain westward expansion in America. a. Describe the causes and events of the War of 1812; include the burning of the Capitol and the White House and the writing of "The Star Spangled Banner." The Cherokee and four other nations - the Seminoles, Choctaw, Creek, and Chickasaw - were told to leave their land in the Southeast. The US government gave them land in Oklahoma. The Cherokee refused to leave. They had no desire to live in Oklahoma. They wanted to live in the land of their ancestors, where they had always lived. The Cherokee took their case to the US Supreme Court. And they won! The Supreme Court said the Cherokee were right - the US government could not force them to move. The Cherokee people were so happy. They thought they had won the battle to live on their own land. But they were mistaken. President Andrew Jackson ignored the Supreme Court ruling. He directed the US Army to capture all the Cherokee they could find and force them to move. The US Army followed the president's direction. The Supreme Court did nothing. This was an incredibly sad time in American history. Most Cherokee had to walk the whole way. They walked through rain and cold and incredible heat. More than 4000 Cherokees died on the journey. That is why this forced eviction was called "The Trail of Tears." Last week we started with the Trouble with Britain, The War Hawks,War of 1812,British Invasion, Burning of the capital, The End of the War, the writing of the Star Spangled Banner, the bombing of Fort mchenry and ending with a New Sense of Pride in America. For each section students will be asked to read the pages assigned, identify 3 most important facts in each section, and summarize what they have read. Thomas Jefferson acquired an interest in western exploration early in life. His father Peter was a surveyor, map maker, and land speculator on the Virginia frontier. Jefferson spent his childhood in the Blue Ridge Mountains on the western edge of the Virginia Piedmont. Though he never physically ventured beyond the Virginia Blue Ridge, Jefferson had a life-long commitment to supporting western exploration and asserting American claims to western lands. More than most of his contemporaries, Jefferson realized that the American West was not an empty wilderness, but a land crowded by conflicting nations and claims of sovereignty. Even before holding national office, Jefferson tried on several occasions to organize expeditions to the west. 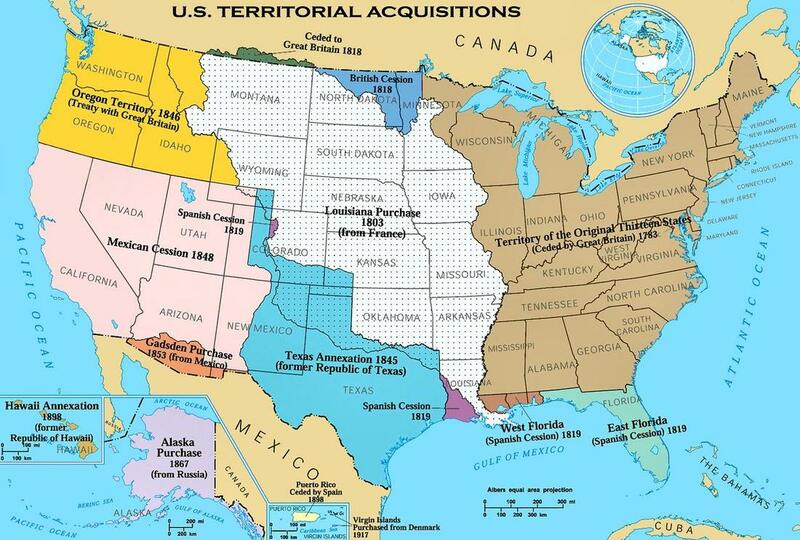 While president, Jefferson successfully acquired the Louisiana Territory from France in 1803 and sent the Lewis and Clark Expedition (1803–1806) on a mapping and scientific exploration up the Missouri River to the Pacific. He also sent other expeditions to find the headwaters of the Red, Arkansas, and Mississippi rivers and to gather scientific data and information on Native Americans. In seeking to establish, what he called “an empire for liberty,” Jefferson influenced the country's policies toward Native Americans and the extension of slavery into the West. Despite a life-long interest in Native American culture, President Jefferson advocated policies that would dislocate Native Americans and their way of life. In 1784, Jefferson opposed the extension of slavery into the northwest territory, but he later supported its westward extension because he feared that any restriction of slavery could lead to a civil war and an end to the nation. At the end of his presidency, Jefferson looked forward to a United States that spread across the entire continent of North America.